Your source of pure Yu Yu Hakusho goodies! 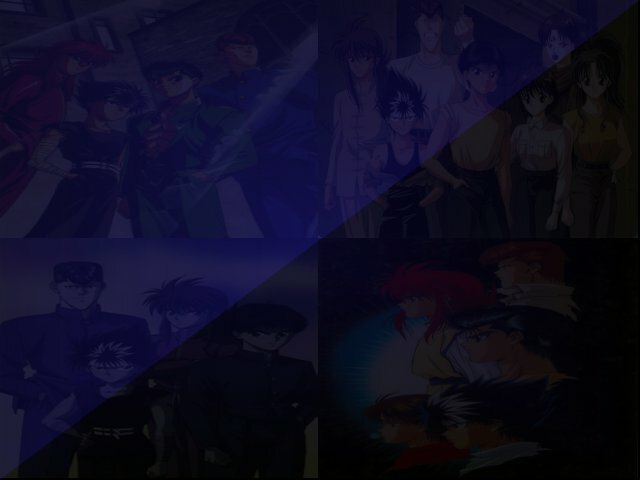 The Realm of Yu Yu Hakusho multimedia page has several YYH things you can enjoy right in front of your PC. So go ahead and enjoy everything we have and make yourselves YYH-dicted!